We have an extensive range of photo gifts instore from mugs to flip flops, t-shirts to slippers! With prices from as little as £3.49 you’re sure to find the ideal gift for a friend or loved one! 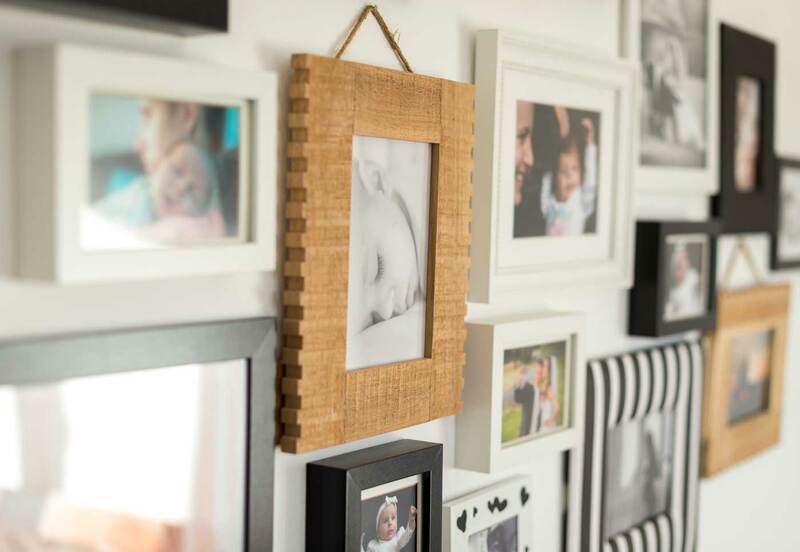 We also stock a great range of instant photo gifts enabling you to create photo gifts right away, just slip in your own print. 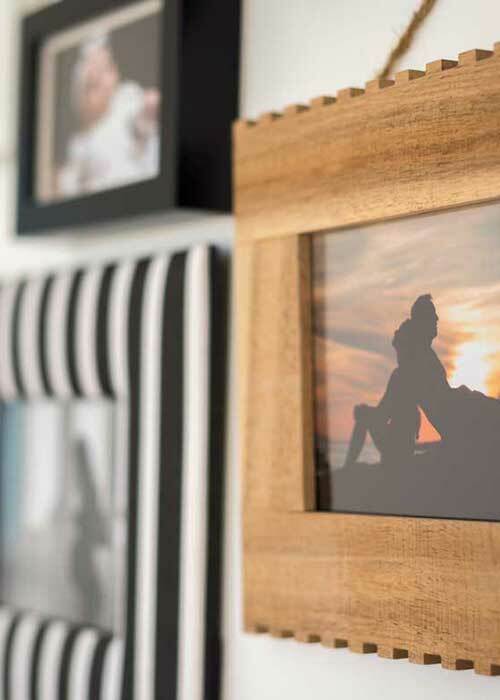 Picture mounts ready made in stock or we can cut to size if you have an unusual size image. We carry a large range of colours to choose from. If you’re currently looking for the perfect personalised gift or a keepsake for your own home then visit one of our local shops today. Our ranges are always changing, so if you are passing always be sure to take a look at what’s new!